Humidity creates big problems for lithium battery manufacturers because lithium reacts strongly with moisture. By controlling the air and moisture in the production facilities the negative reactions are being avoided and the battery manufacturers can guarantee their quality. In 2011, DST’s subsidiary DST China made their first dehumidification installation at a lithium battery company in China. It turned out to be the first of many installations at lithium battery manufacturers. 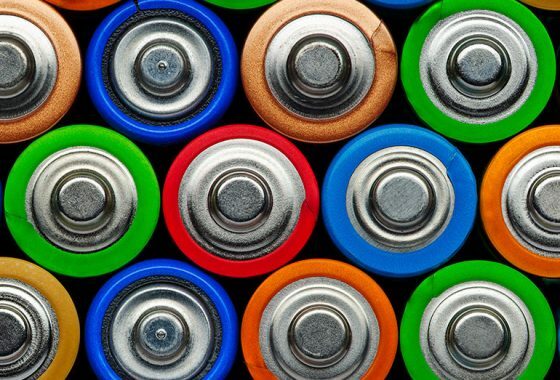 The market for lithium batteries has grown significantly the last few years, and it is expected to grow much more. The manufacturing process of lithium batteries demands one of the highest humidity controls in any market. It needs to be under 1% relative humidity for the lithium not to be affected. If it gets too humid in the production room the lithium can react with the humidity and transform into lithium hydroxide and hydrogen. Thus, both the quality, performance, and durability will deteriorate significantly if the lithium batteries come into contact with moisture. With that said, it is not possible to manufacture lithium without humidity control. To avoid these moisture problems, dehumidification is being installed in the production rooms. It means that the production rooms will be made into clean rooms where the ventilation is being mixed with return air and treated by the dehumidifier so that both temperature and humidity is being controlled by the same unit. DST have the knowledge to do these installations in a way that also is energy efficient. For a lithium battery company, it means that if they have a dehumidification installation from DST they can guarantee their quality and durability on their products at the same time as they are being more energy efficient.